Spa Services Sioux Falls: Looking For the Best Spa Gift Cards in Sioux Falls? Looking For the Best Spa Gift Cards in Sioux Falls? With the weather turning colder and the spooky fun of Halloween behind us, the holiday season is officially here! That means that many of us are starting to think about what presents we want to give this year. Whether you are someone who starts your holiday shopping early in the season or you are one of those last-minute shoppers, Radiance Day Spa in Sioux Falls has all of your gift-giving needs covered. We like to think that we offer the best spa gift cards and spa services in town, and we would love to help you find the perfect gift for everyone on your list this season. Check out a few reasons our spa gift cards make the best gifts and purchase yours today! Who doesn’t love an indulgent, luxurious spa experience? Virtually everyone enjoys a relaxing massage, facial, manicure, or pedicure, and many people have a preference about the type of spa treatments they like to get. For example, your best friend may like nail treatments more than she does facials and your mom may prefer spa-quality facials to all other treatments. If you are shopping for a wide variety of people this year, it might be easier to buy spa gift cards that can be used for any service or product. This allows your recipient to pick and choose how they want to use their gift card, ensuring they receive the gift that is best suited for their individual needs and preferences. Facial gift cards. 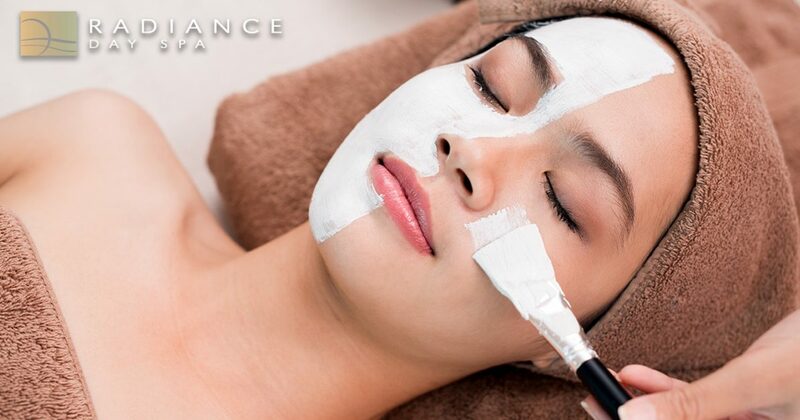 Choose from a Classic Facial, a Gentleman’s Facial, a Petit Facial, or our incredible Pure Radiance Facial. Nail treatment gift cards. Select one of many nail treatments that will leave your recipient’s feet and hands beautiful, refreshed, and moisturized. Massage gift cards. Choose the type of massage your recipient prefers and give them a first-class ticket to relaxation. Flotation therapy gift cards. Purchase either an individual or a couples float session and experience total rejuvenation. Body therapy gift cards. Choose from several luxurious body treatments including Raindrop Therapy and detoxifying wraps. Ayurveda services gift cards. Give your loved one the gift of Ayurvedic treatments that center and calm the soul. Spa package gift cards. Purchase one of our spa packages and provide your loved one with hours of pampering. Are you ready for the 2018 holiday season? 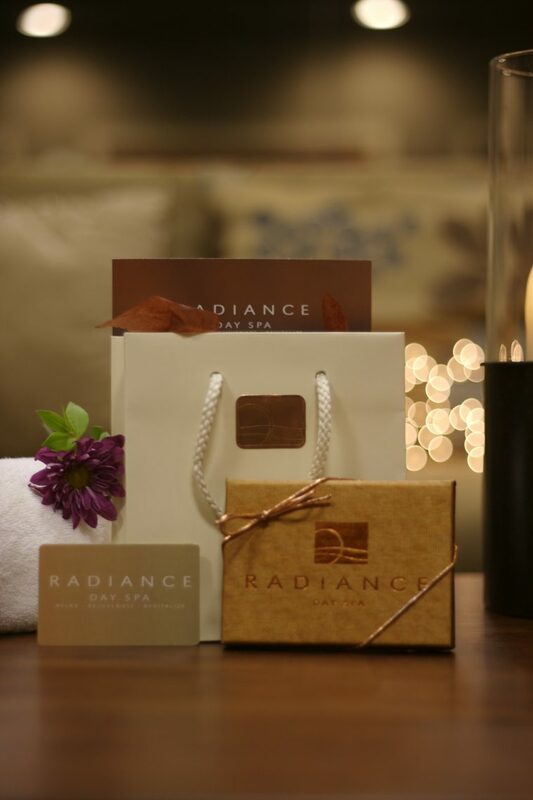 It is never too early to start shopping and Radiance Day Spa has the best spa gift cards in Sioux Falls. Whether you want to give your loved ones an open-ended gift card that can be used for any service or product in our spa, or you prefer to get a facial, nail, flotation therapy, or massage gift card, we have you covered. Contact our day spa today to learn more about our gift cards and services, or purchase your gift cards online now. Happy holidays from the entire team at Radiance Day Spa!